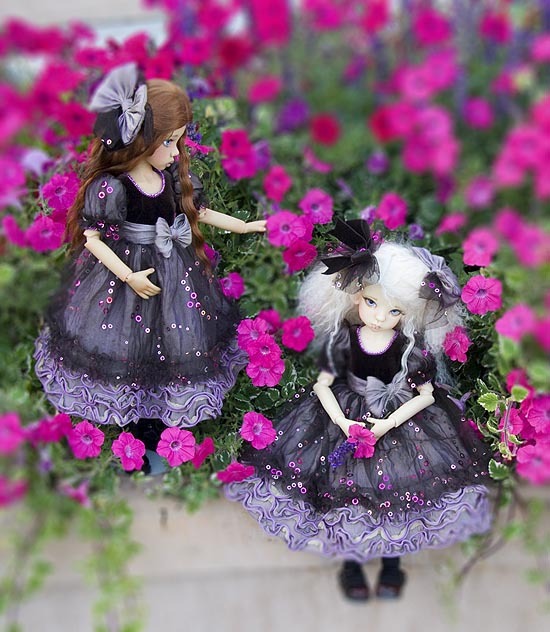 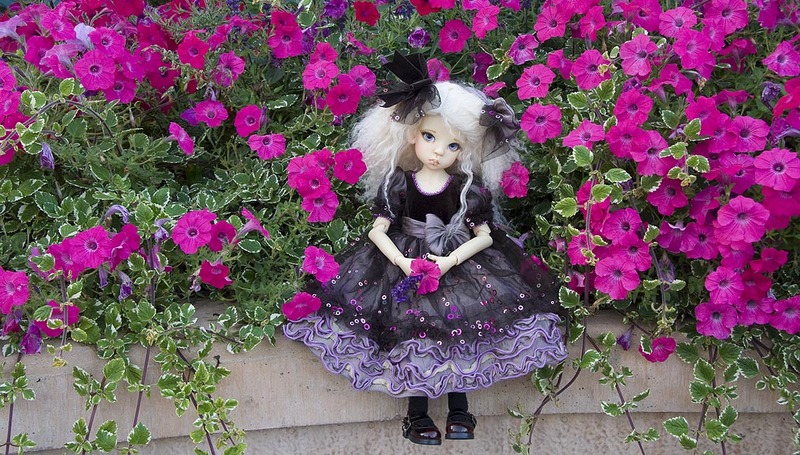 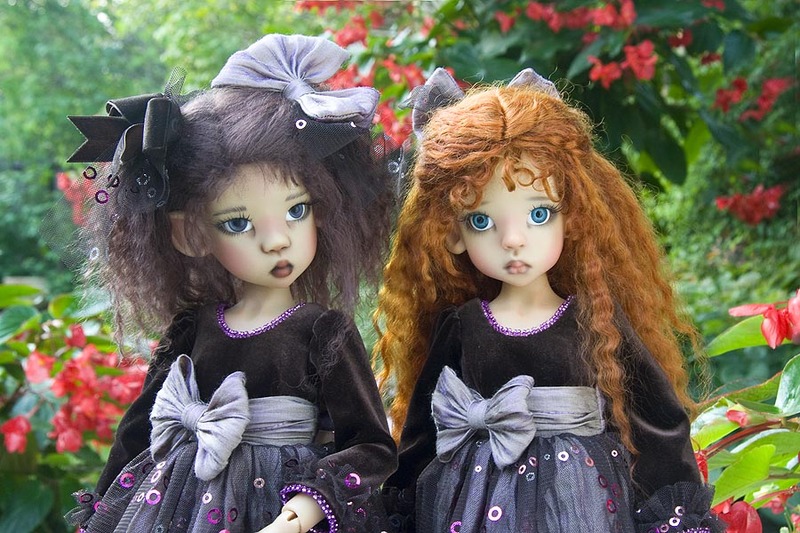 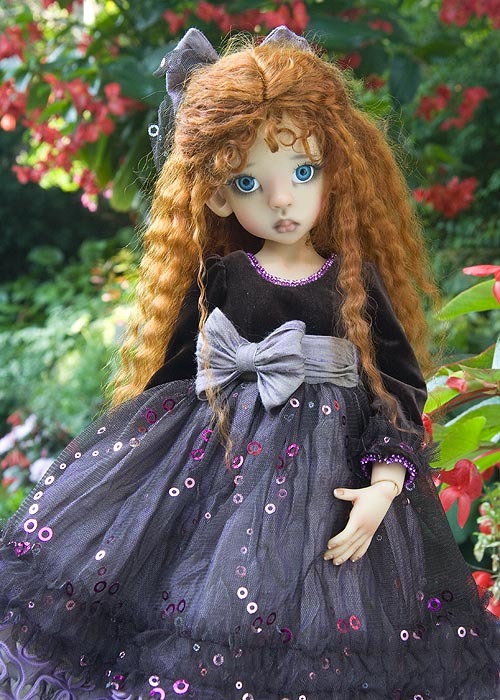 My favourite photos of my Kaye Wiggs girls modeling Amethyst Shimmer dresses out in the garden. 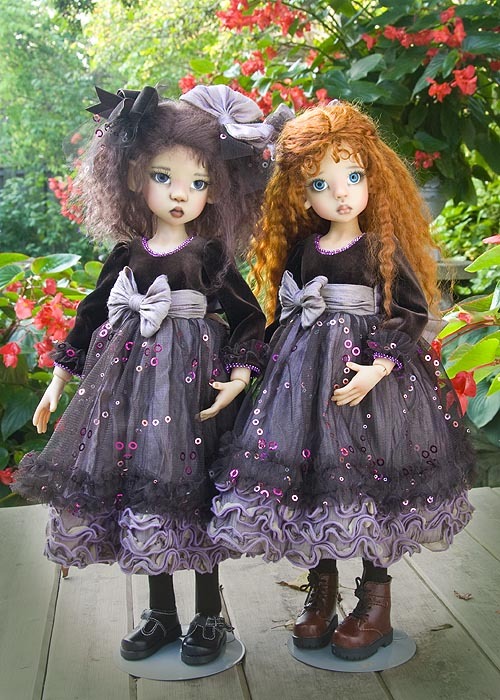 Short sleeve dresses worn by Layla and Hope. 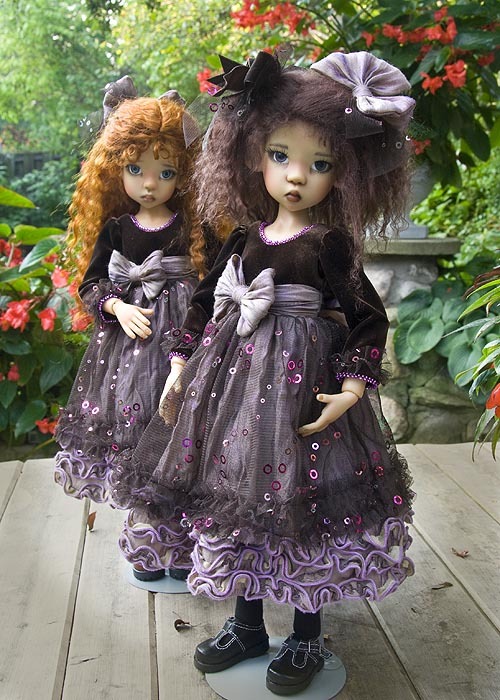 Long sleeve dresses worn by Miki and Kayla.